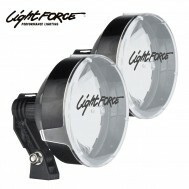 When you are shooting you want to know you have the right equipment for the job. 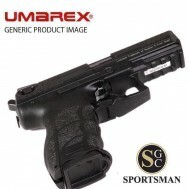 Feeling confident and looking good is the important edge to shooting well. 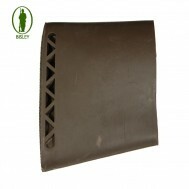 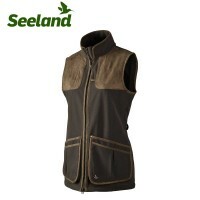 If your looking for that Ladies shooting waistcoat that looks at home on the clay shooting ground or in the game shooting field , the Sportsman gun centre can help . 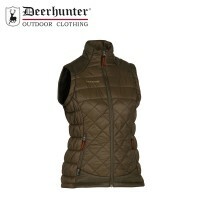 If you are looking for a ladies shooting vest the Sportsman gun centre is the place to shop. 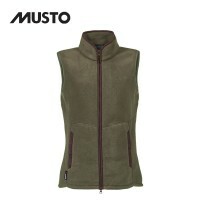 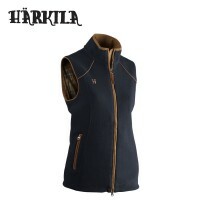 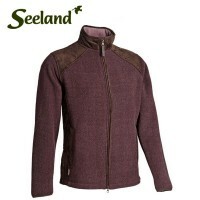 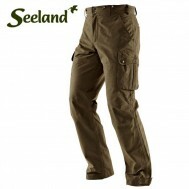 Stocking shooting vests from Musto, Beretta , Browning , Sealand and Laksen to name but a few .